As far as cycling goes, it’s an excellent sport, or form of transportation, that keeps you fit, tones your body, and increases your overall satisfaction. However, slippery pedals, and improper shoes, can be a real pain and hinder your progress. Thanks to the Sidi Ghibli Cycling Shoe that will no longer be a problem. Designed to be comfortable, functional, and stylish, the Sidi Cycling Shoe is just what you need. The Sidi Cycling Shoe has added support on the heel and ankle, as well as a weather resistant synthetic upper to keep your feet warm and dry. Technically, a cold-weather shoe, the Sidi features a weather-resistant design that will not only keep your feet warm, but dry as well. This is achieved with the stylish, but effective, synthetic upper. It also features a lugged rubber sole that provides superb grip on your pedals. 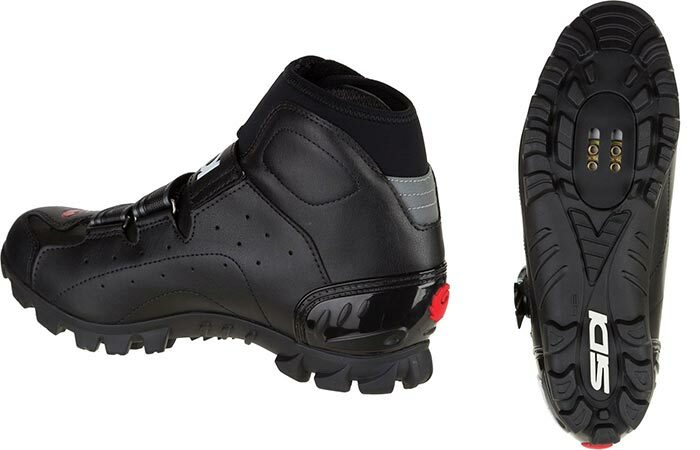 Apart from looking cool, this shoe is also compatible with two-bolt cleats for professional riding pedals. It also has a high ankle that provides exceptional support and protection, as well as warmth. 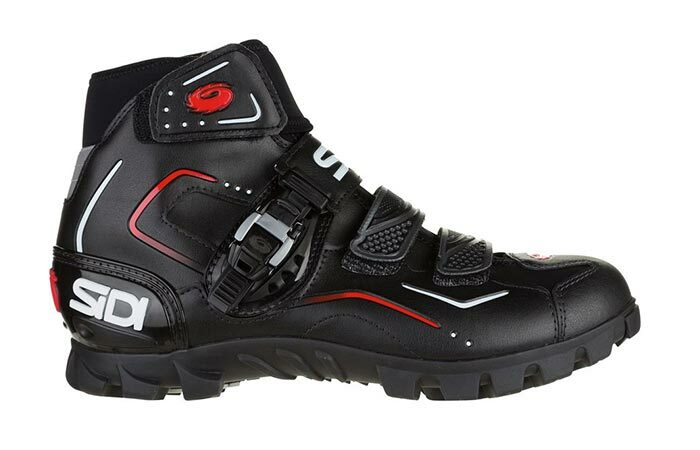 Furthermore, the Sidi comes with three hook-and-loop straps and a buckle closure. This makes it easy to put on and remove. It’s also compatible with two-bolt cleats. Check out some awesome bicycle accessories that we have here. Get it from Backcountry here.